The opening day of large airshows always generates interesting news. 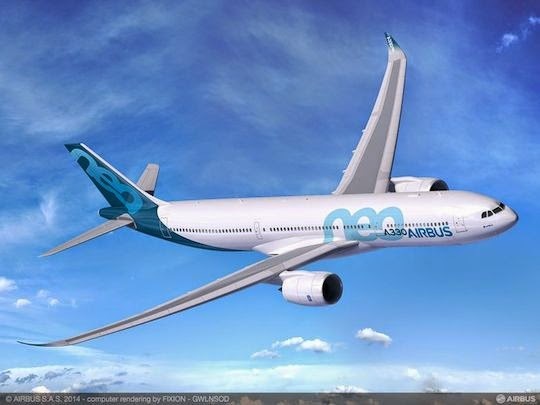 Yesterday at Farnborough was no exception with Airbus announcing their revamping of the classic A330 into a New Engine Option(NEO). 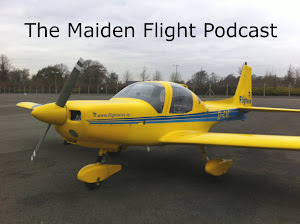 For anybody not familiar with this now "industry standard" upgrade route, an airframer will take a tried and tested airframe, slap some new fuel efficient engines on, do some vital structural work, upgrade some avionics and...voila : an airframe that will sell well for the next 15 years or so. With this particular move, Airbus have firmly positioning themselves in a head to head battle with Boeing's 787 Dreamliner, which despite it's setbacks has sold very well. All the best to them I say! But...part of me feels quite disappointed with the Airbus decision. Now don't get me wrong, I understand how these things work, and I know that airframers are ultimately businesses and are there to make money, but the avgeek in me screams out for more. I know that re-engining a solid performing aircraft is a sure fire winner for Airbus and will save them billions in development costs and give them the return that they want, but the dreamer in me wants more! 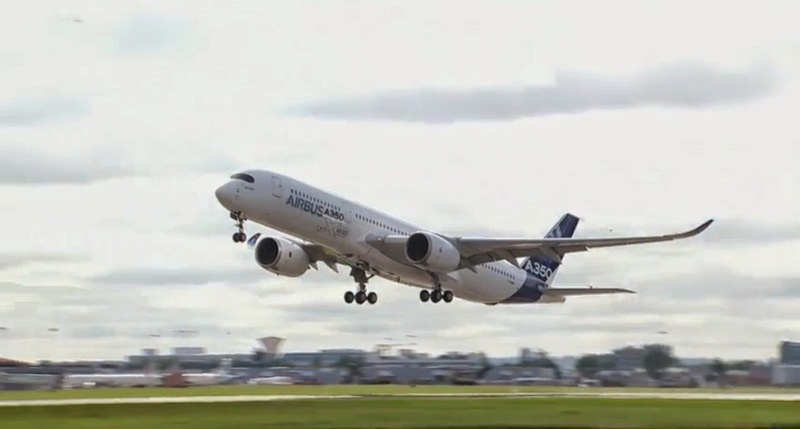 I recall the most recent first flight of an Airbus aircraft, the A350, and how I watched online as the new aircraft sped down the runway towards its lofty earth defying goal. I knew right well the thing was going to fly and fly well at that because they wouldn't have built it otherwise(! ), but there was still a part of me that was nervous watching it and I found myself almost half looking away from the screen, just in case! And then it was up...and the crowd roared...and my soul soared with it! I guess the dreamer in me just longs for the brand new designs, new aerodynamic contouring, first time flights, the fanfare that goes around it etc...but I realize that the NEO's and MAX's of this world will continue to come, and continue to sell well. Maybe the game has just got too risky and expensive to be starting from scratch anymore...which is a pity. In saying that, I will still look forward to my first flight in an A330 NEO...I am an avgeek after all! Totally agree with this summary Mark. Its a shame but the world we grew up in (well I am a little older than you) saw a multitude of aircraft types being both flown and developed. Its one of the reasons I love aviation today because there was so much variety when I was younger. Like everything these days, rather than take exceptional risks (ie cost), the easy route is the vanilla solution. Yes, we do all understand but maybe thats why the Richard Branson's and Elon Musk's of this day are pedalstalled by the public. Thank goodness for the few left prepared to take risks and satisfy our insatiable avgeek passions and interest. Thanks for the comment Pieter! I completely agree with you and would love to see the adventurous aviators out there pushing the boundaries forward. Well done on Xtended...your really building momentum there with a great podcast!